Have you ever imagined your wedding by the sea, with your feet on the sand, in elegant clothes, among the green of nature, the warmth of the sun and the relaxing color of the sea in Sardinia, in Smeralda Coast? 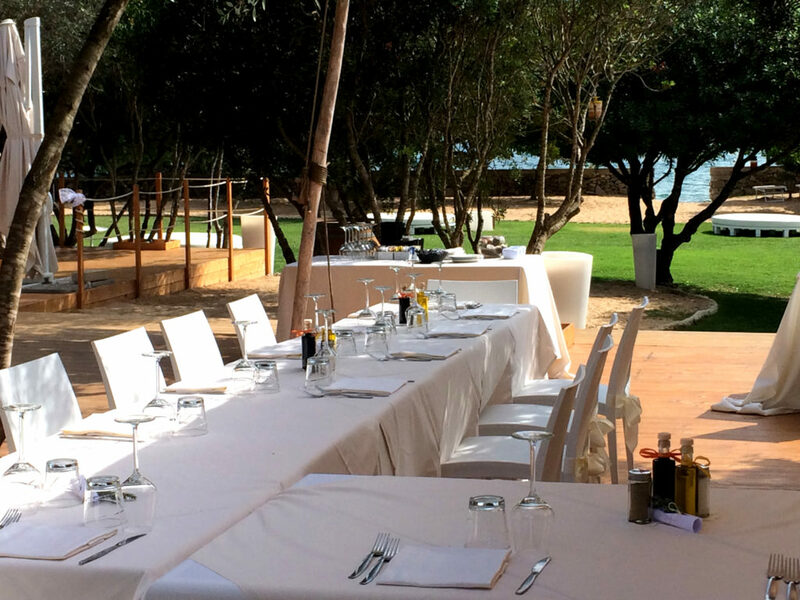 The beach wedding in Sardinia has only one name: Resort Le Saline Palau. There are few locations in Sardinia that today allow you to get married on the beach, have lunch or dinner in front of the sea, on the notes of the music that accompanied your love story until the day of “yes, I want him/her”. Resort Le Saline Palau offers this possibility: not only to get married by the sea in Malì Beach but also to sleep in its splendid villas 200 meters from the location where you will wake up the morning after and find you wife or your husband.